At 73, Dame Helen Mirren has never been a mom and won't change her decision to go child-free even if she had the chance. But she misses not having children sometimes. 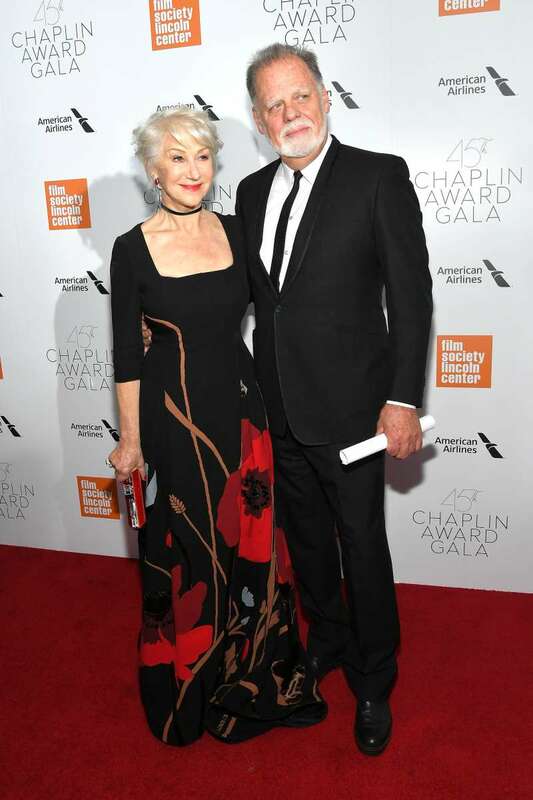 Long before she became known as the fashion-forward Hollywood veteran, making a younger generation of film watchers fall in love with her, Dame Mirren was a young actress racking up countless awards in Hollywood and Britain. Her career spans over 5 decades, and she is one of the few actresses who has won an Academy Award, Emmy Award, and Tony Award. But did she give up becoming a mom for her career? Not exactly. 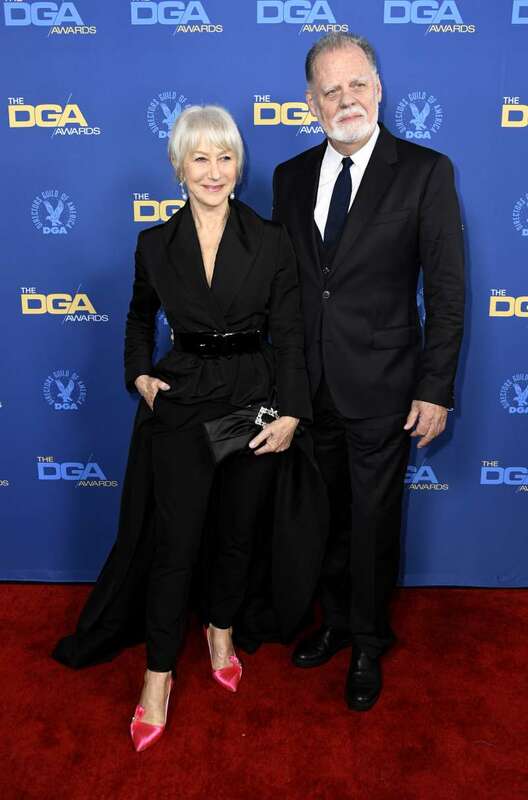 When she married the director Taylor Hackford after almost 11 years together, Mirren inherited his two children from previous relationships. But she was never sold on having children of her own. It just did not appeal to her, despite her love for children. And she could never quite come to terms with juggling her career and her family. But her decision to stay child-free came with unexpected consequences. There were times when she broke down crying and felt a sense of loss because she never got to experience motherhood. I love children, they are so funny and so sweet, but I never wanted my own. I have never had a moment of regret about not having children. Well, I lie. When I watched the movie, Parenthood, I sobbed for about 20 minutes. It was about the whole story of being a parent and how it never stops, even when you’re a grandparent. Then I got over it and I was happy again. 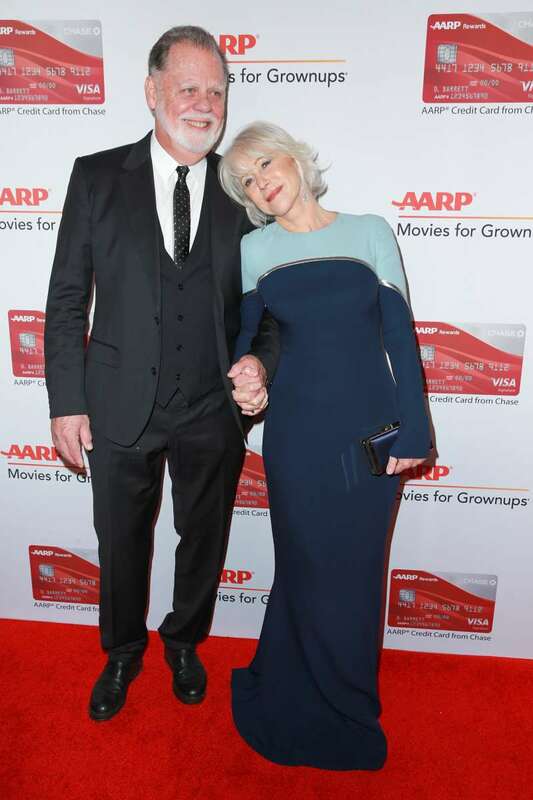 There's a good reason why Mirren never has the time to dwell on not having children of her own long enough to regret it. She is busy and has come to accept that being a mom was never her destiny. Before she got bold enough to say it publicly, the ageless actress admitted to Telegraph that she kept expecting that she would finally come around to it. It was not my destiny. I kept thinking it would be, waiting for it to happen, but it never did, and I didn’t care what people thought. 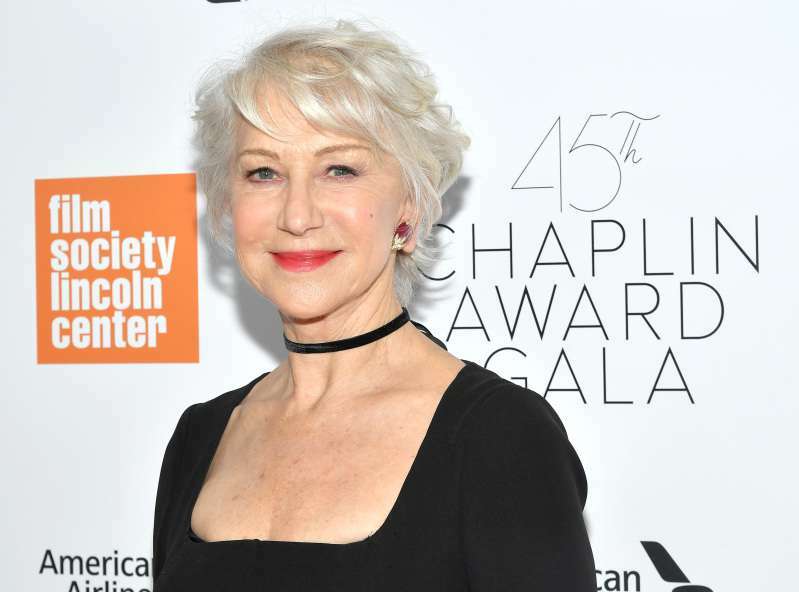 Mirren isn't the only actress who is unapologetic about her decision to stay child-free. Jennifer Aniston has constantly called out pregnancy rumors hounding her, and Cameron Diaz proudly embraces her life without children.